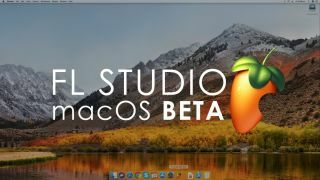 It looks like a full release of FL Studio for Mac could be getting closer. After several years in development, Image-Line has now released a beta of a native, 64-bit OS X edition. It’s not yet fully-featured - check out this table for a comparison with the Windows version - but it looks like it’s getting there. 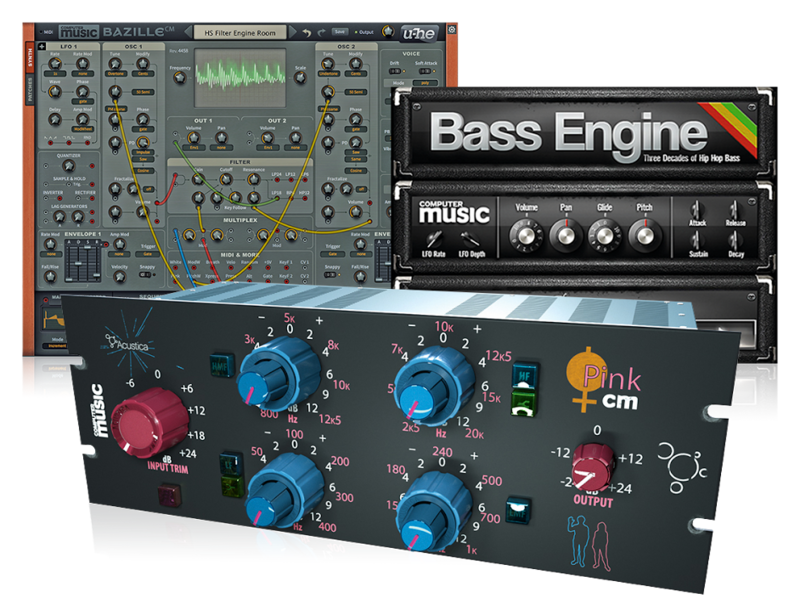 Image-Line has also dropped FL Studio 12.5.1 for PC. This builds on version 12.5 and offers several feature tweaks. Looking further into the future, the company has confirmed that the next full update of the DAW will be to FL Studio 20. Slated for release in 2018, this will mark 20 years of the software - hence the decision to skip versions 13 to 19. No doubt those of a superstitious nature will also be relieved. To find out out more about the 12.5.1 update and download the FL Studio Mac beta, head on over to the Image-Line website.